Magnum Collision Center opened its doors in 1986. Our mission from the beginning was to provide repairs that were a cut above what other shops were offering. This dedication has helped us to build strong relationships with our customers, local dealerships, and manufacturers. We started with only 3 bays and 3 employees. From there we quickly outgrew our original facility and have continued to expand over the following 30 years. Today we have 85,000 square feet of repair space. We have always kept our facility up to date with the most state-of-the-art equipment available. This helped to draw the attention of luxury and exotic car manufacturers such as Mercedes Benz, Aston Martin, and most recently Tesla. 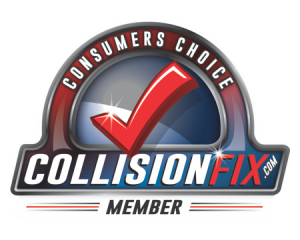 Now that we have joined with Performance Auto Collision, there simply is no more trustworthy name in auto repair. Combined with Performance, we have more factory certifications and dealership approvals than any other body shop in the region.